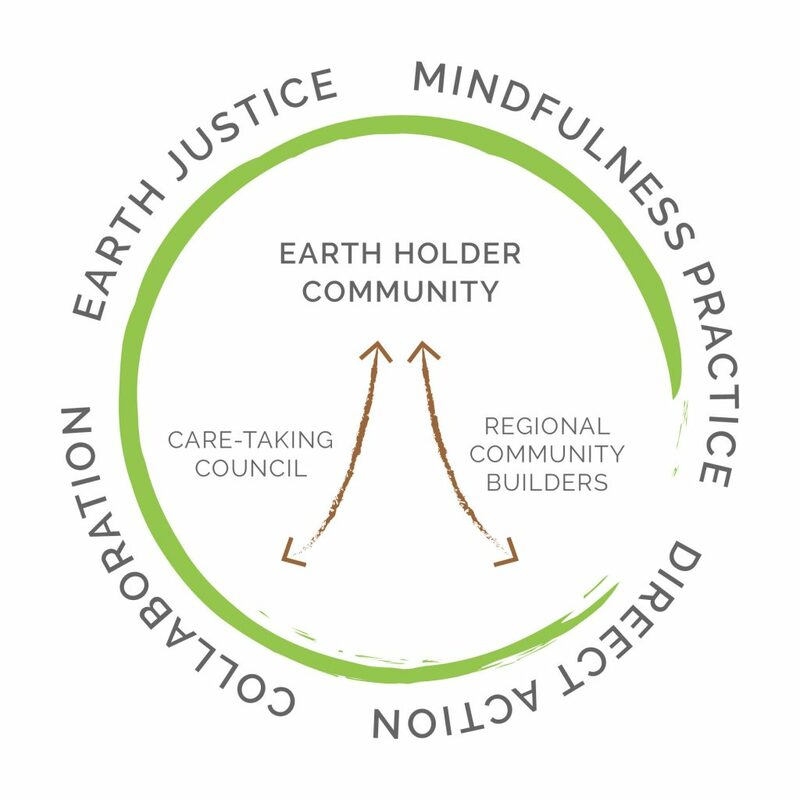 The Earth Holder Community is an Earth Justice Initiative in the Plum Village International Community of Engaged Buddhism, founded by Zen Master Thich Nhat Hanh. 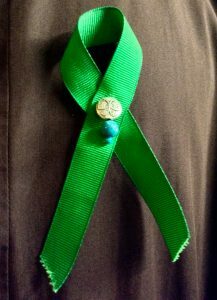 First created in the US in 2015 as the Earth Holder Sangha, the EHC is guided by the engaged Buddhist ethics of the Five Mindfulness Trainings and Fourteen Mindfulness Trainings. Thich Nhat Hanh translated the name of the Bodhisattva Dharanimdhara as “Bodhisattva Protector of the Earth” or “Earth Holder.” He has written about Earth Holding in his books The World We Have, Love Letters to the Earth, and Peaceful Action, Open Heart. The root of everything we do is mindfulness. Our individual and collective practice awakens our inter-dependence with and love for Mother Earth. With mindfulness and deep looking into the challenges of our time, we cultivate peace, joy, fearlessness and the insight to know how to be and what to do. 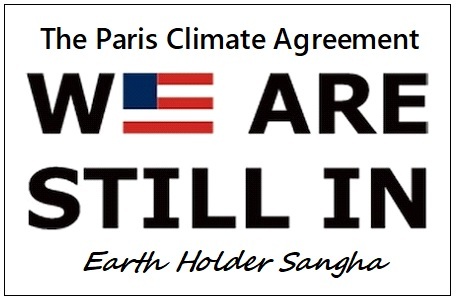 Earth Holders add to the momentum of good work happening locally, regionally, nationally, and globally. 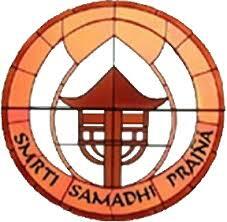 We contribute our energy to further the efforts of skillful and effective organizations. You’ll find links to some of the groups we partner with in the footer on the bottom of this page. The world needs the peace, insight, and joy of our practice. 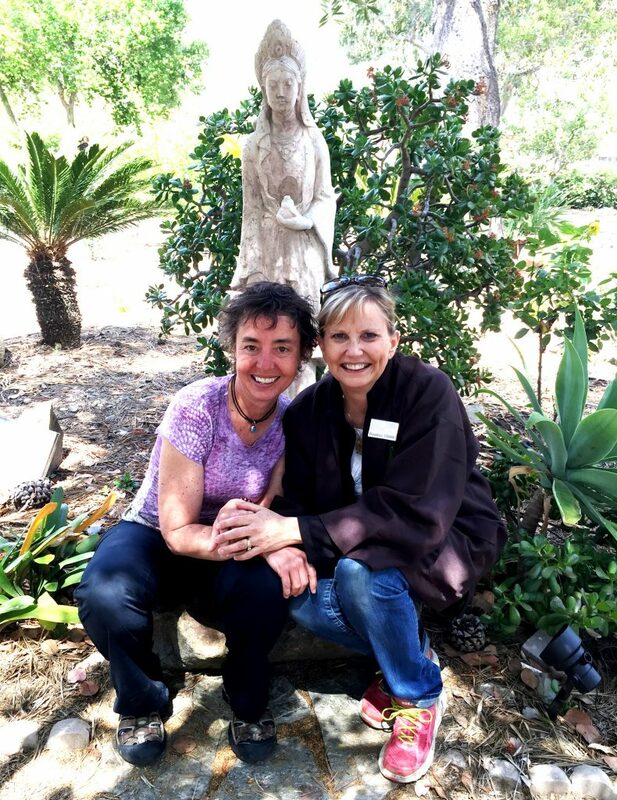 When we act as Earth Holders, we embody the teachings transmitted to us by our teacher Thich Nhat Hanh and bring our mindfulness practice to the partnership in order to help ourselves and others manifest true transformation and healing. 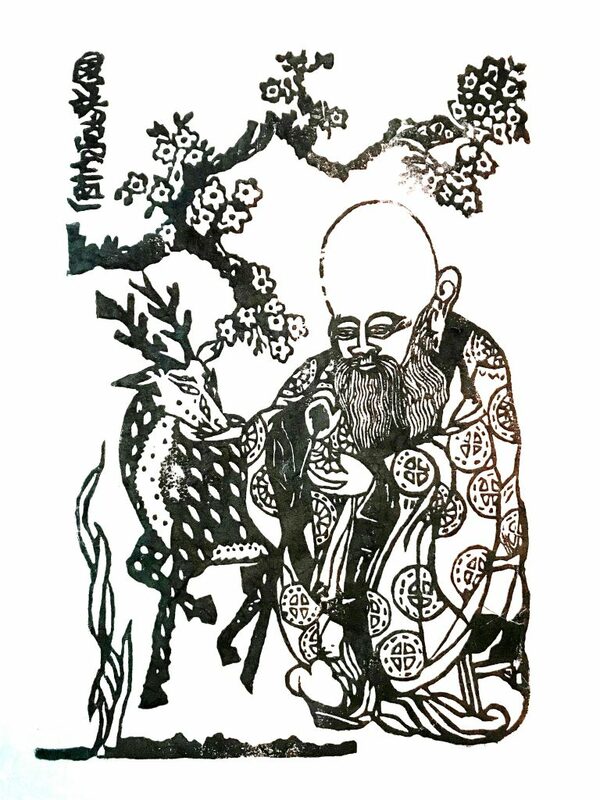 As members of the Plum Village Community of Engaged Buddhism, Earth Holders commit themselves to “Right” or Compassionate Direct Action in a variety of ways. Click here for some great ideas on how you can get involved.